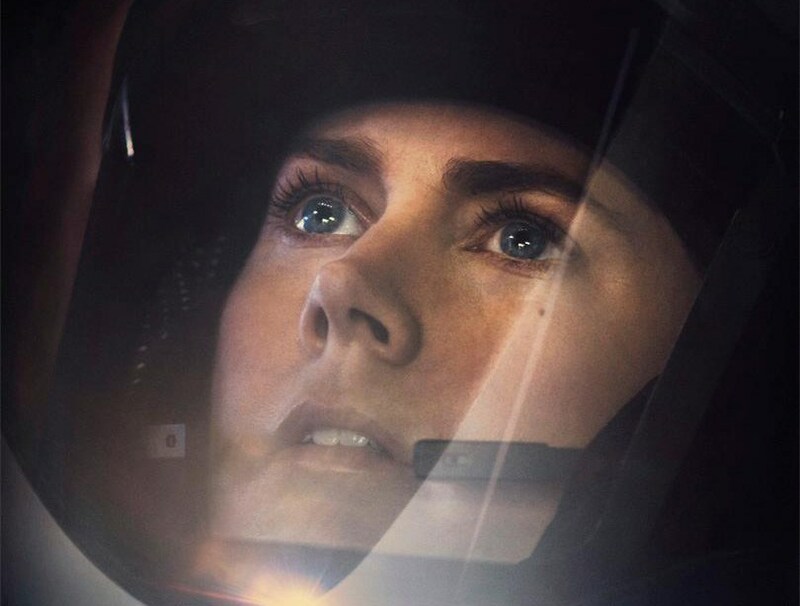 Synopsis: When mysterious spacecraft touch down across the globe, an elite team – led by expert linguist Louise Banks (Amy Adams) – is brought together to investigate. As mankind teeters on the verge of global war, Banks and the team race against time for answers – and to find them, she will take a chance that could threaten her life, and quite possibly humanity. When twelve spacecraft land at seemingly random locations all over Earth, US Army Colonel Weber (Forest Whitaker) recruits two experts to handle the ‘first contact’. Military scientist Ian Donnelly (Jeremy Renner) is teamed with Dr Louise Banks (Amy Adams) – a linguist whose mission is to determine the aliens’ intentions. This is an urgent task. Although the craft appear to pose no immediate threat, their arrival sparks widespread public alarm and heightens international tensions between old foes. What Louise doesn’t anticipate is that the mission will illuminate a tragedy in her own past. Adapted from Ted Chiang’s award-winning novella Story of Your Life, this thoughtful, provocative, strikingly original sci-fi drama poses big questions in the tradition of 2001: A Space Odyssey and Interstellar. The director Denis Villeneuve, whose impressive list of credits includes Sicario (2015) and Prisoners (2013), has made a sci-fi film that extends the genre and brings a fresh perspective, unlike anything we have seen so far. 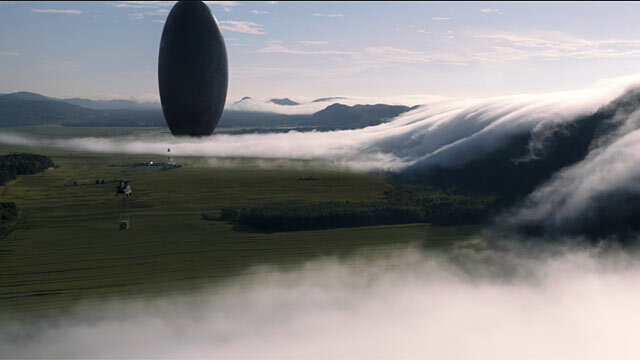 Arrival brings us a vision of a truly alien species, and Villeneuve and Production Designer Patrice Vermette confound us with outstanding visual effects, especially the elegant and strange oblong space craft made from some kind of strange, unearthly stone. An always gripping, edge-of-your seat ride which deals also with the ‘big issues’ of time, love and what it really means to be human.